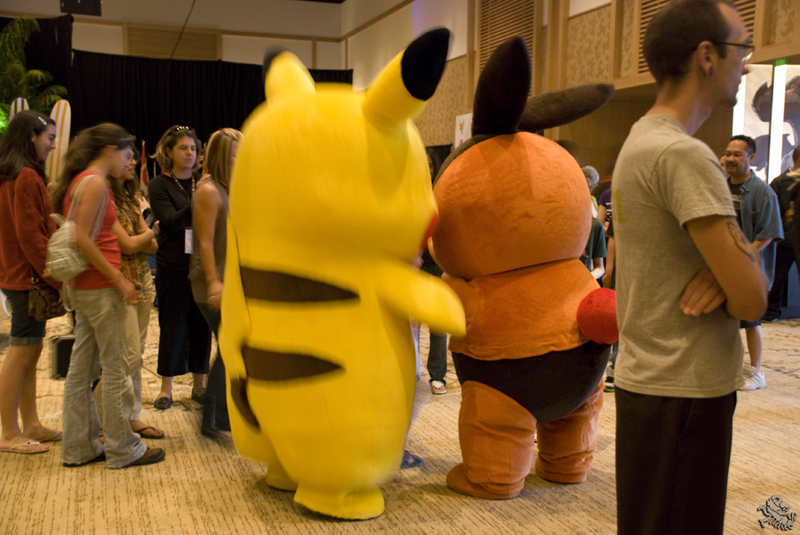 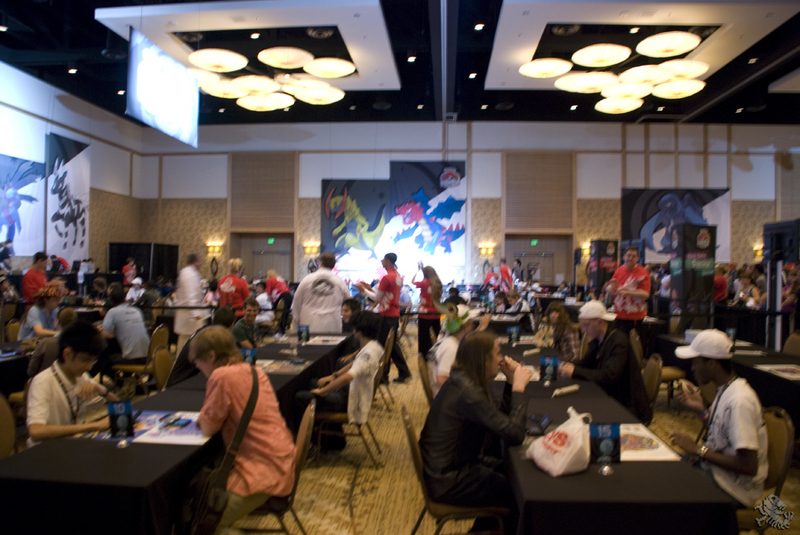 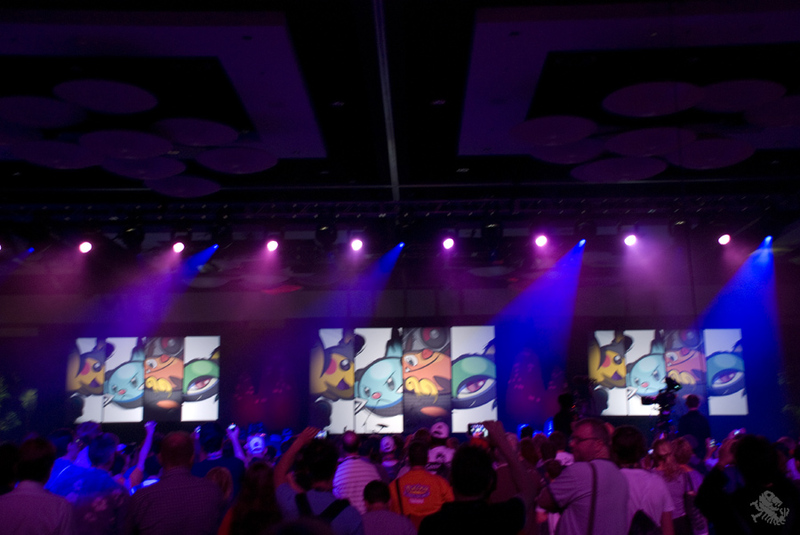 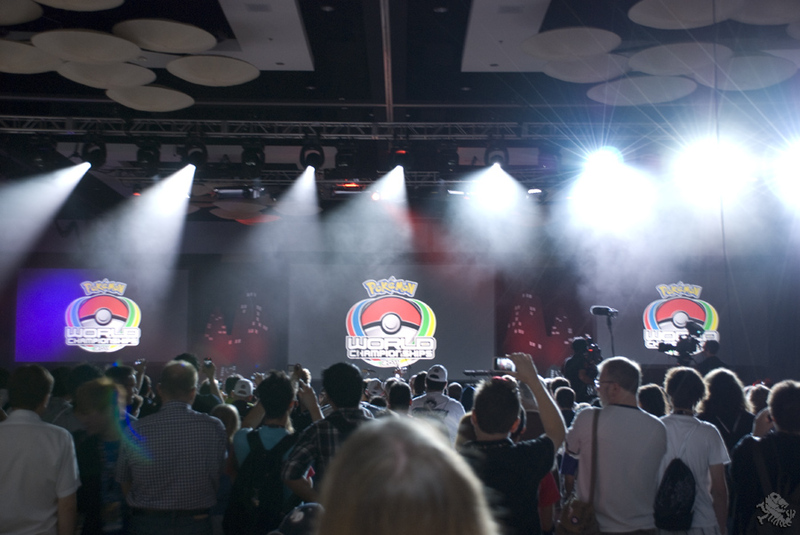 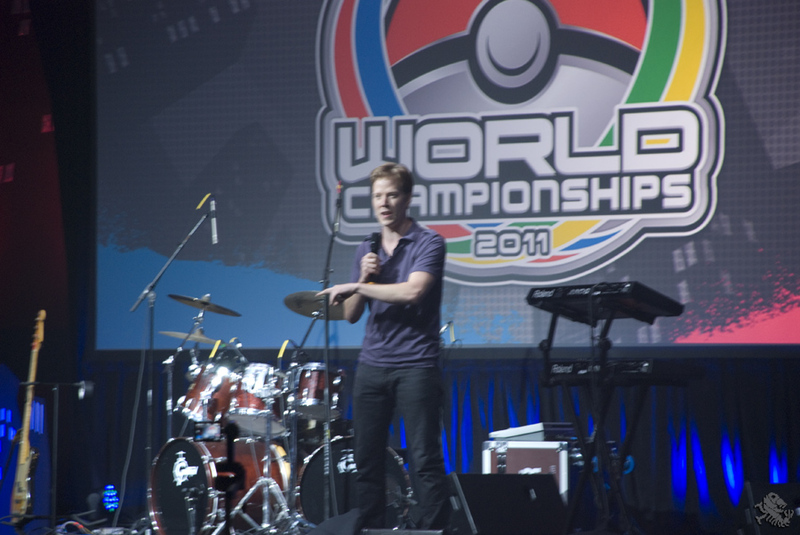 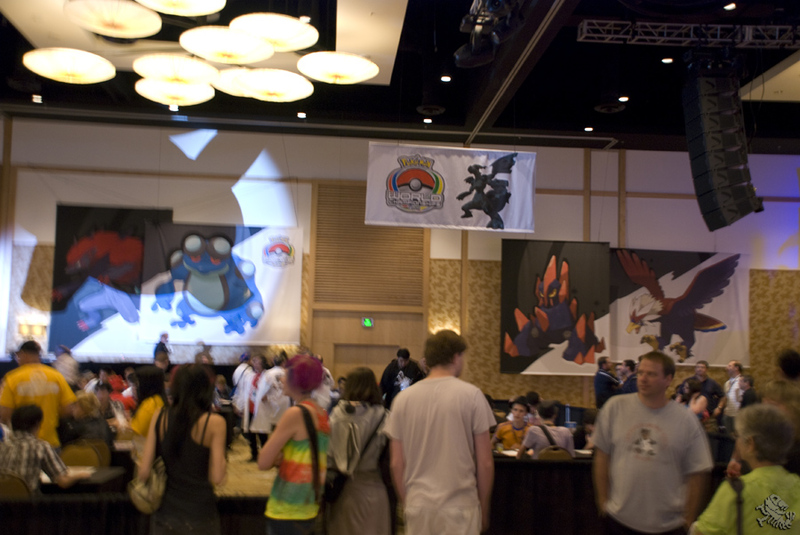 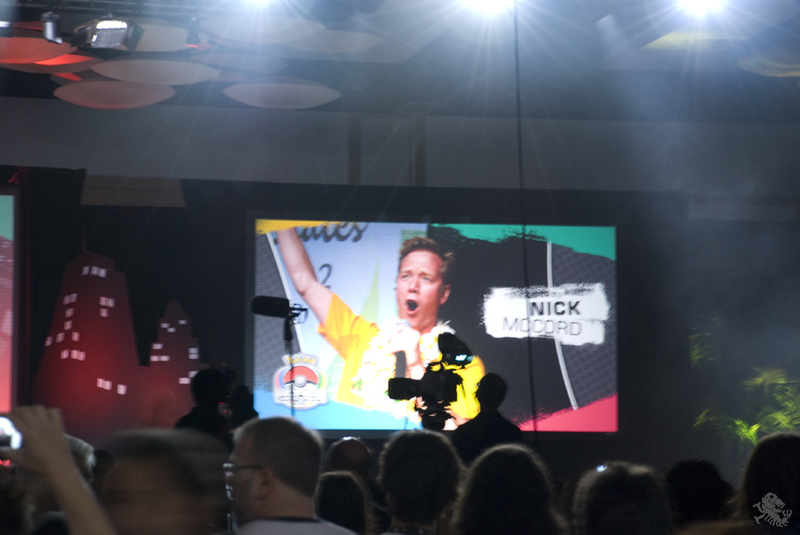 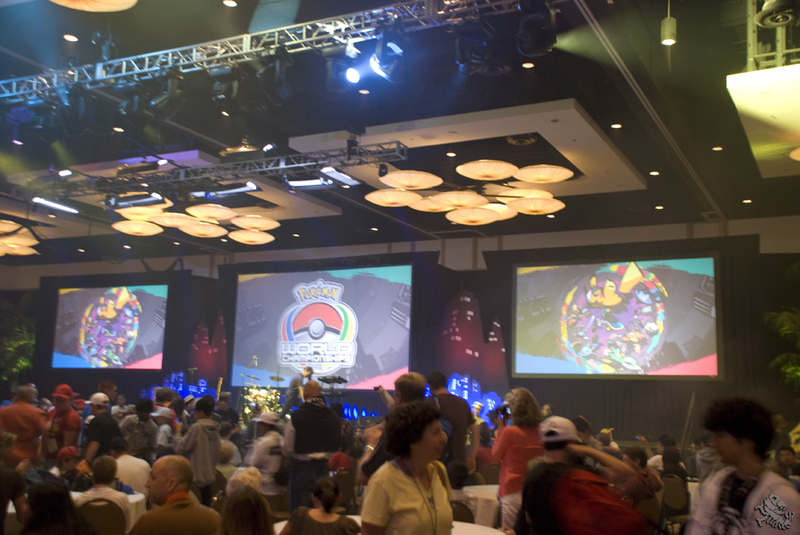 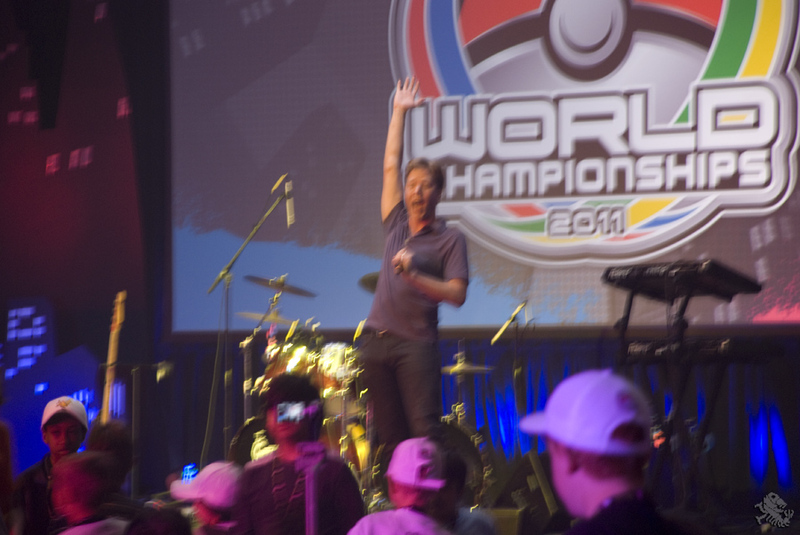 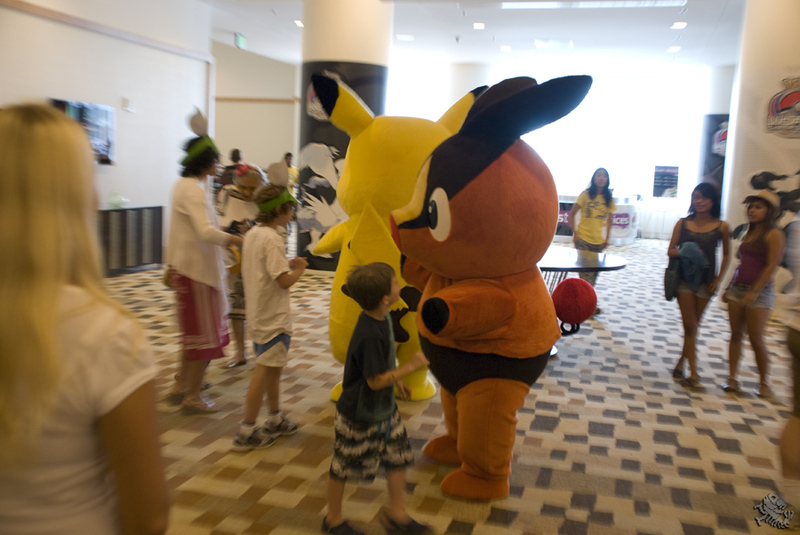 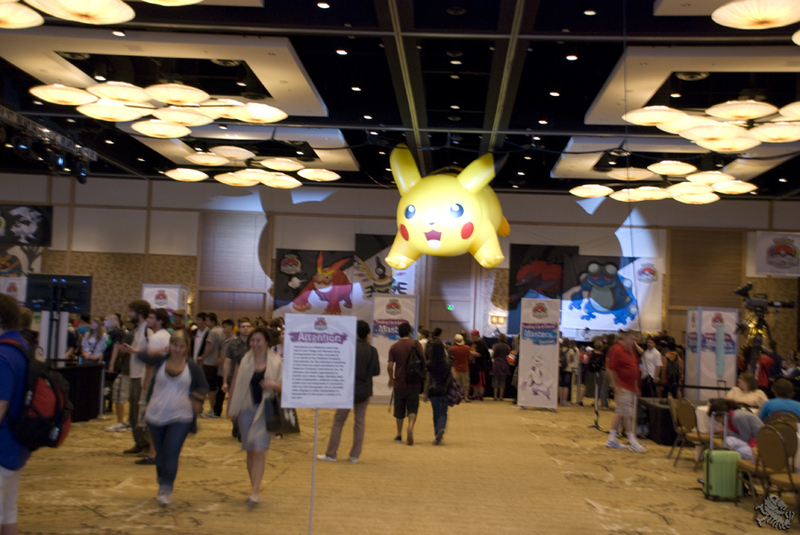 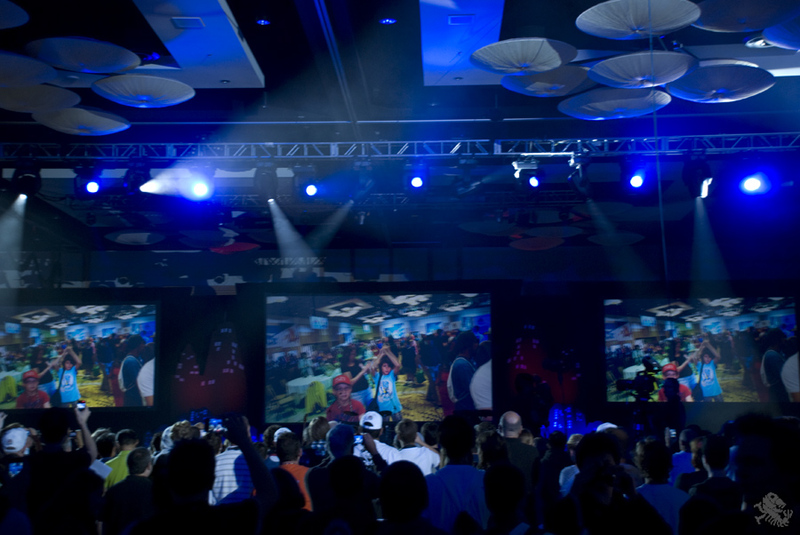 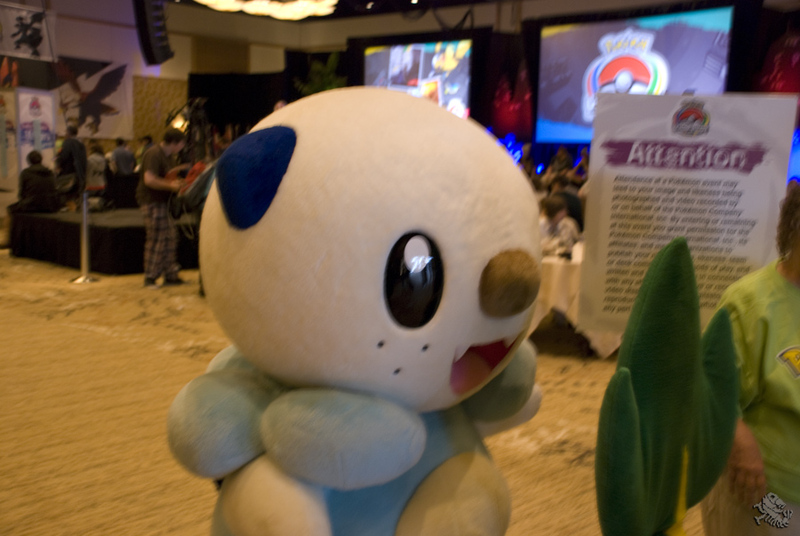 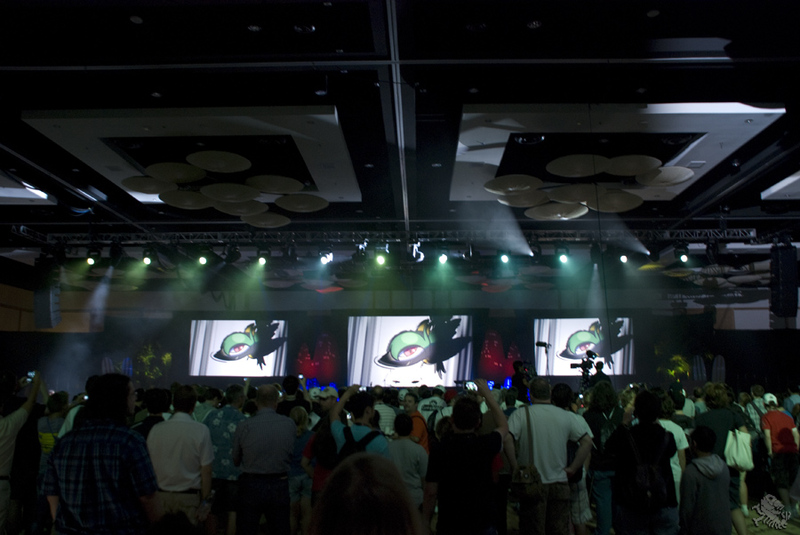 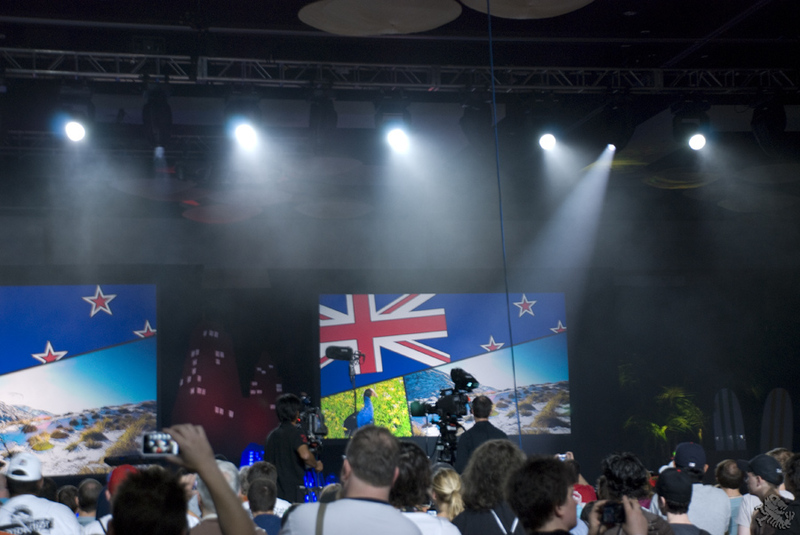 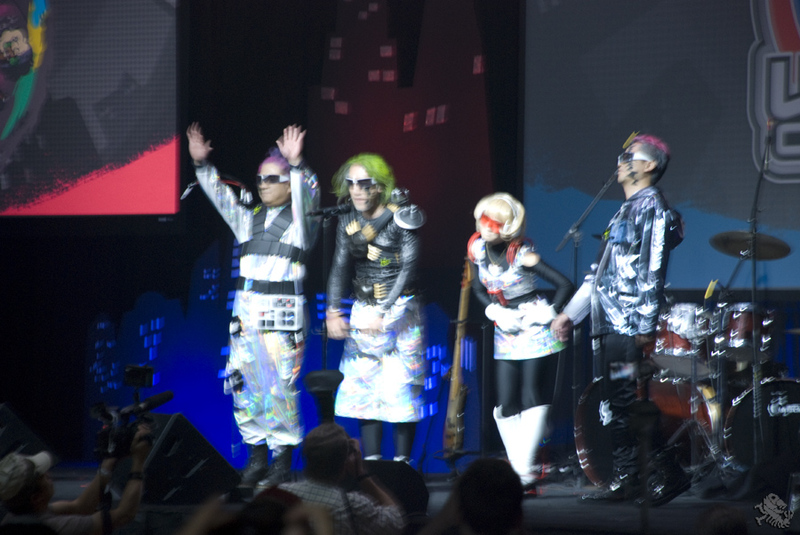 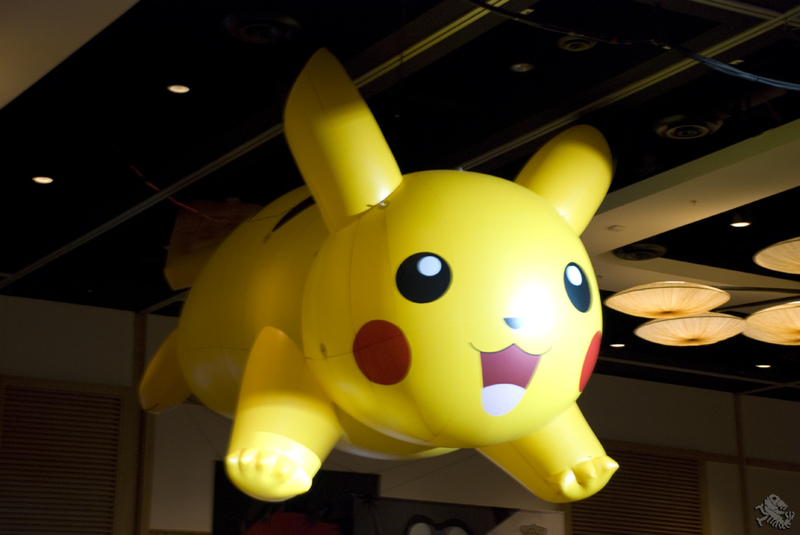 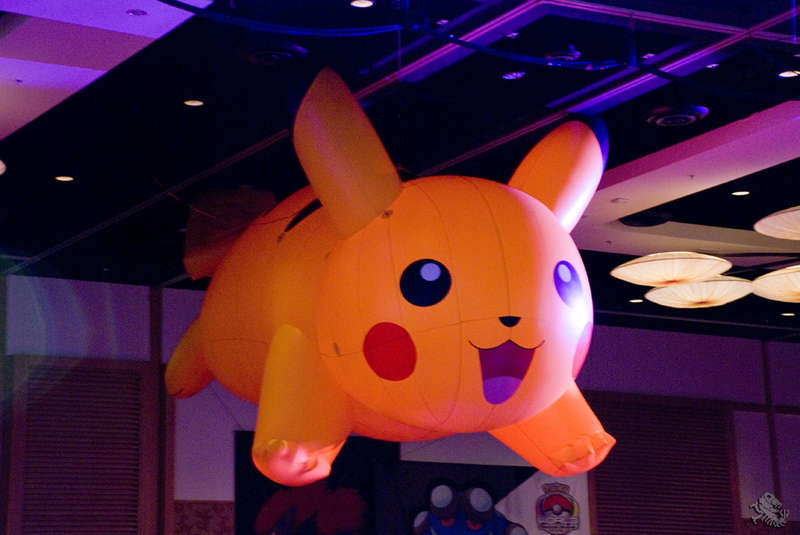 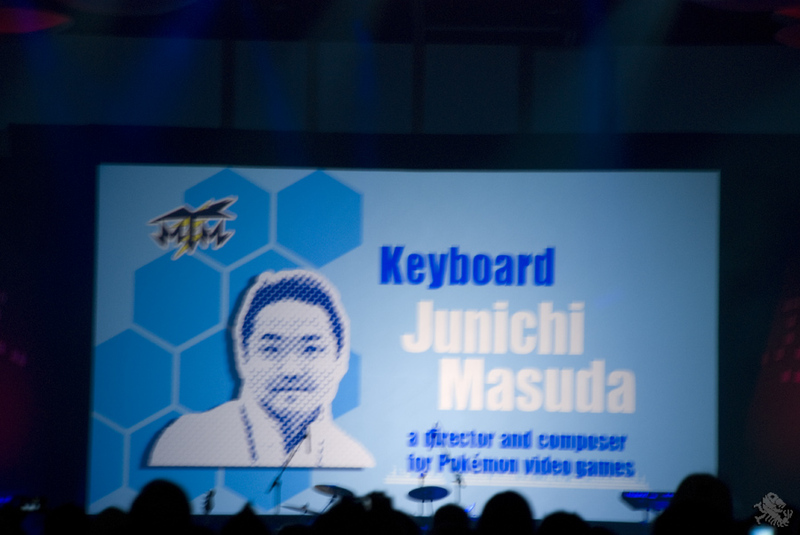 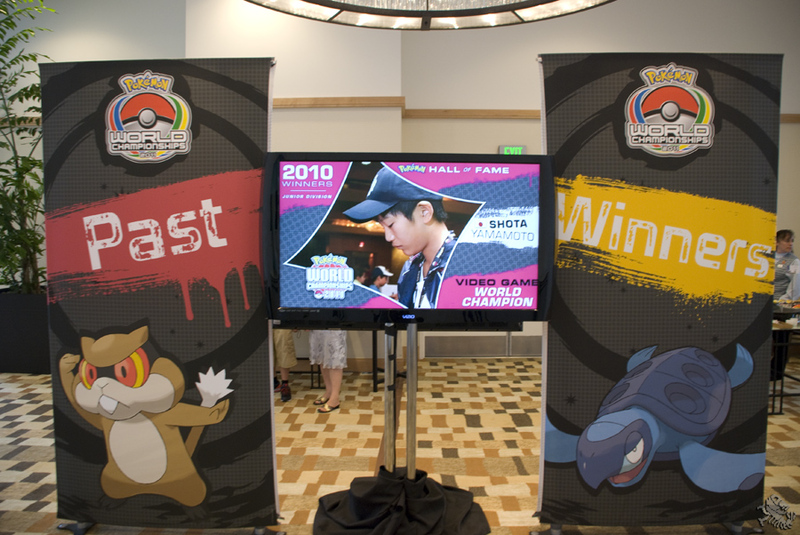 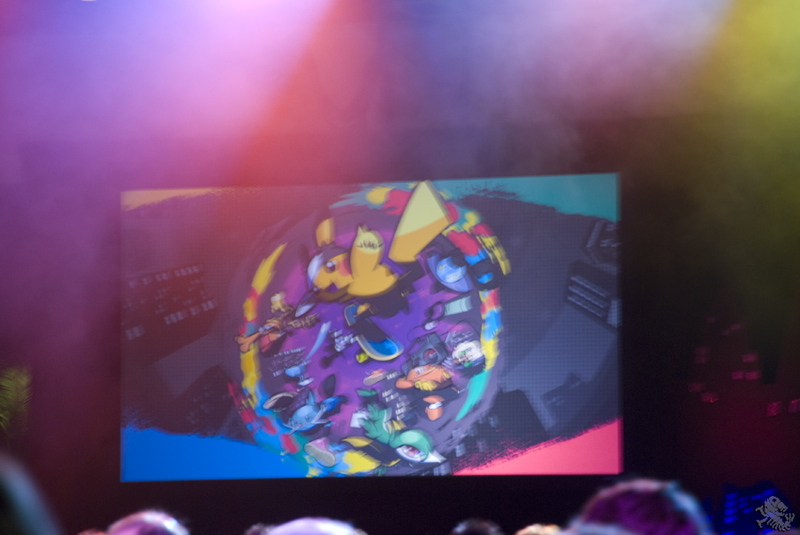 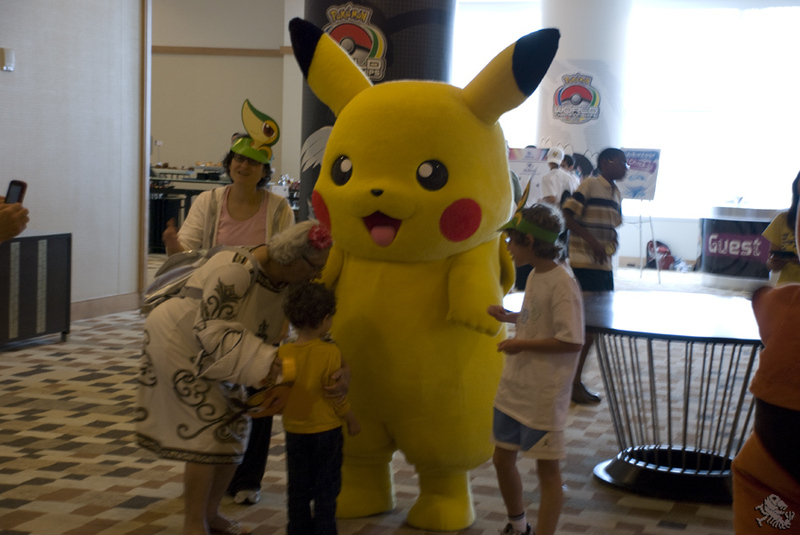 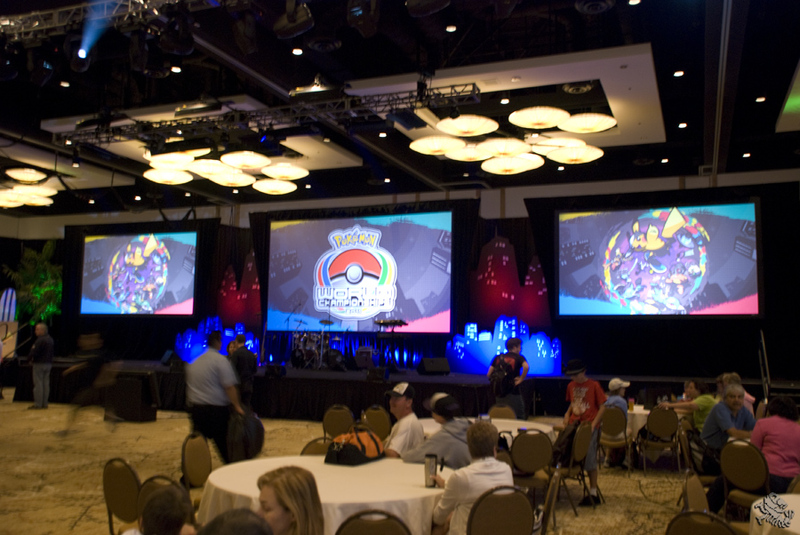 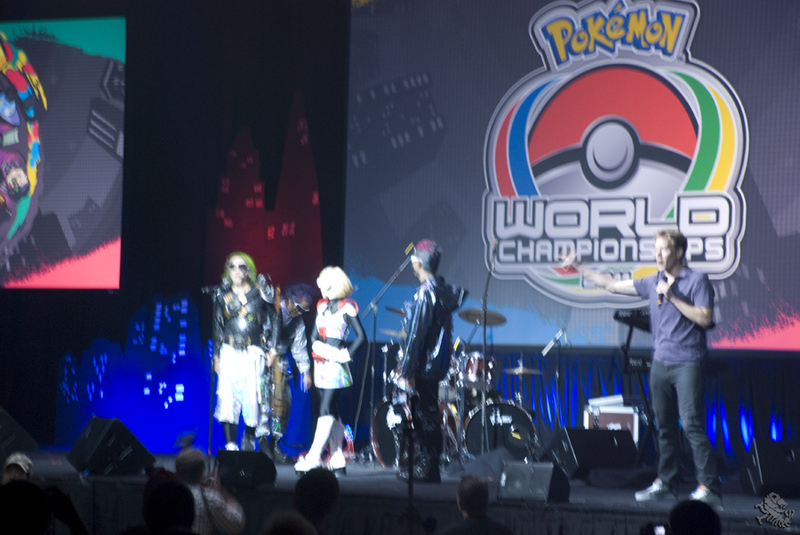 The Pokémon World Championships 2011 kicked off with an opening ceremony that consisted of a special presentation featuring clips from previous championships and qualifying rounds as well as a musical performance by MTM with Battle Woman M.
After the ceremony, there was plenty of time to see all of the other attractions present at the event. 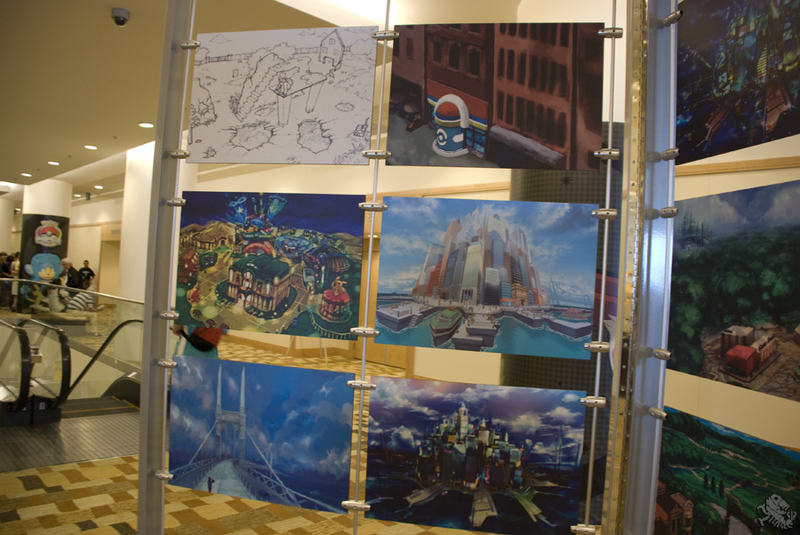 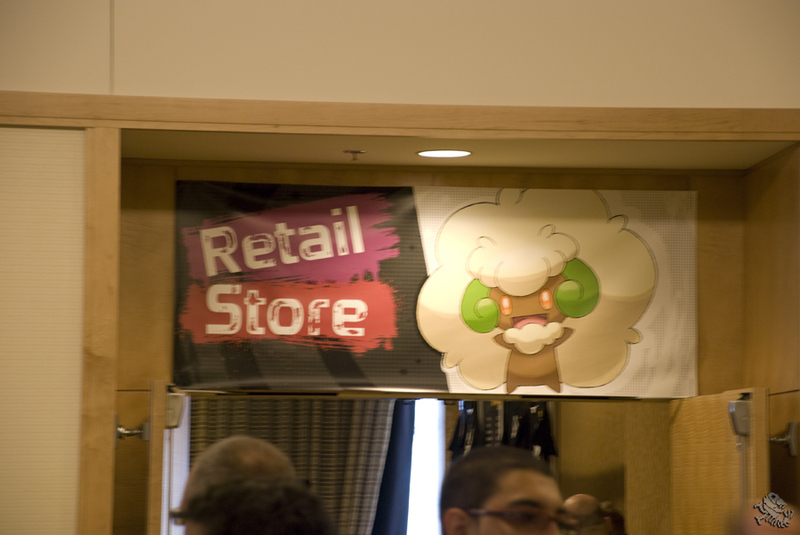 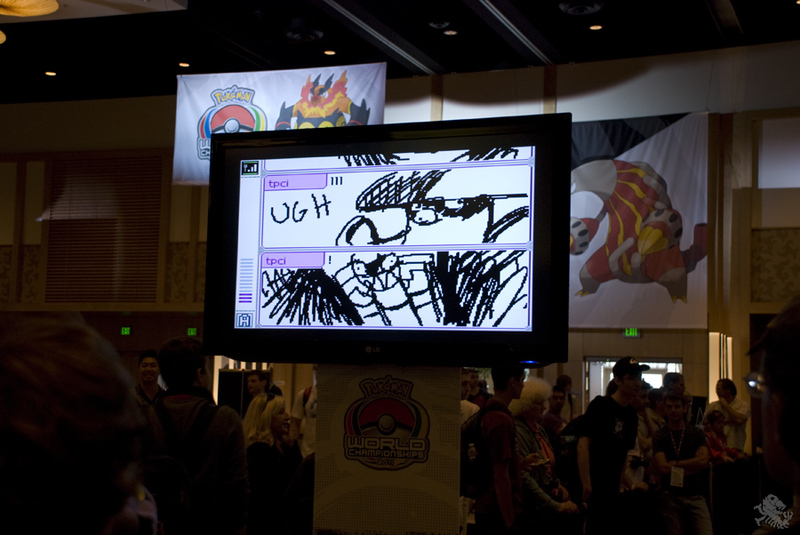 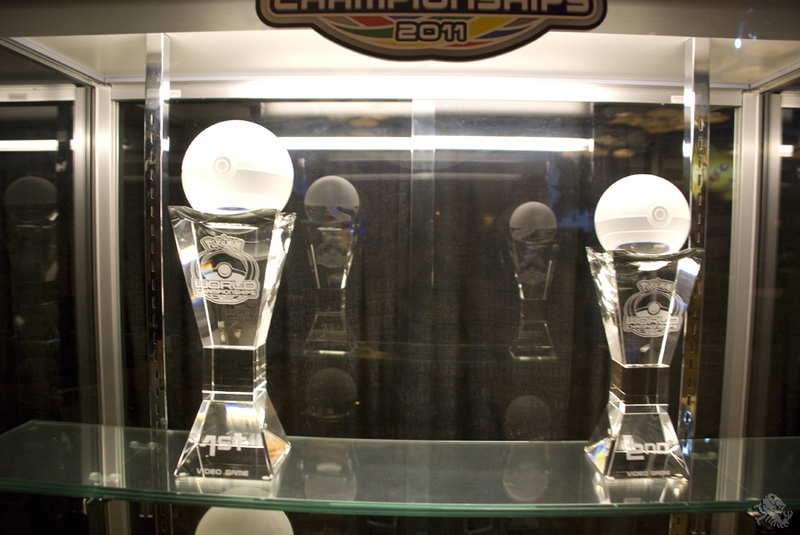 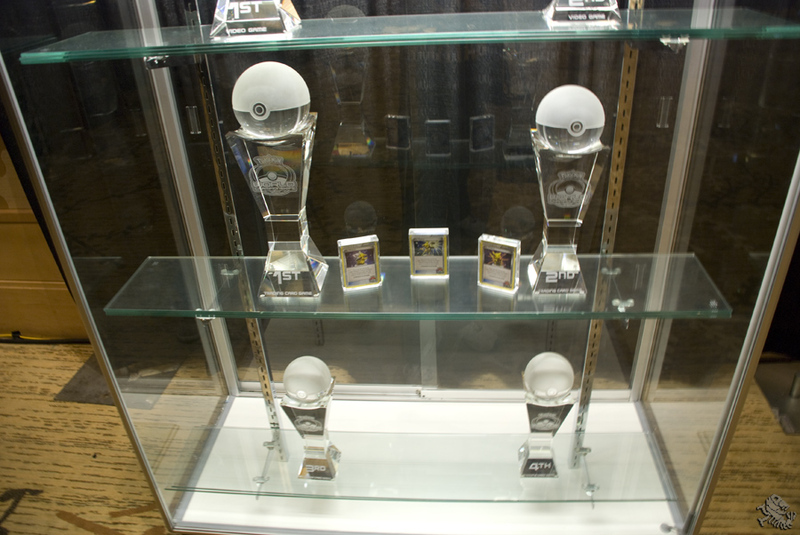 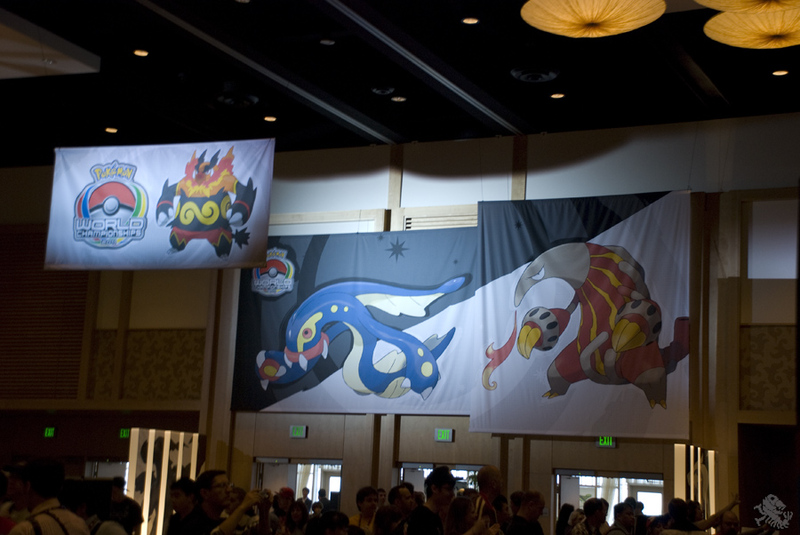 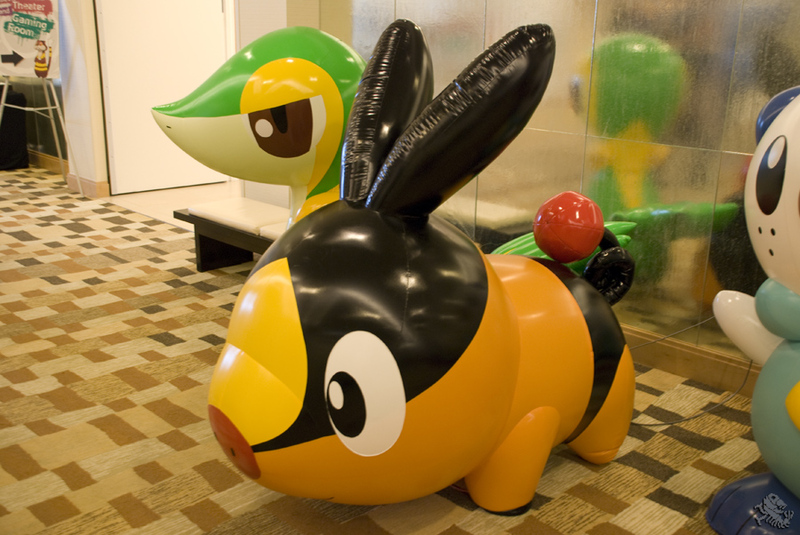 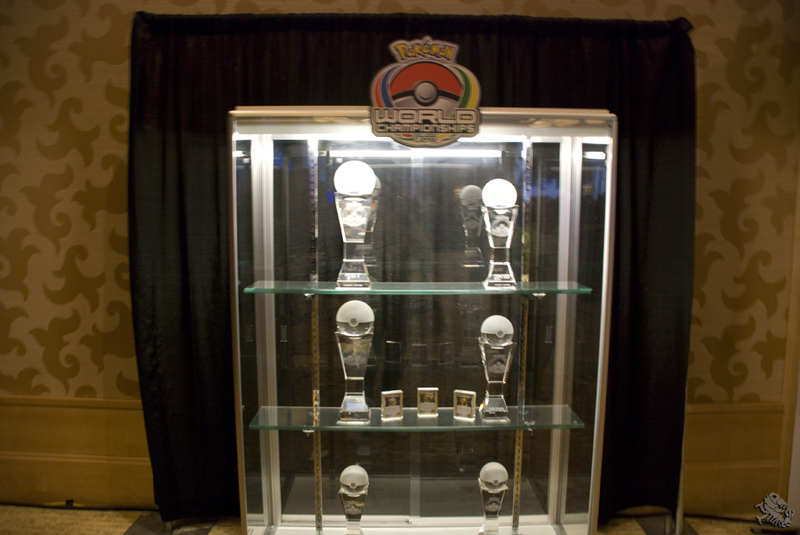 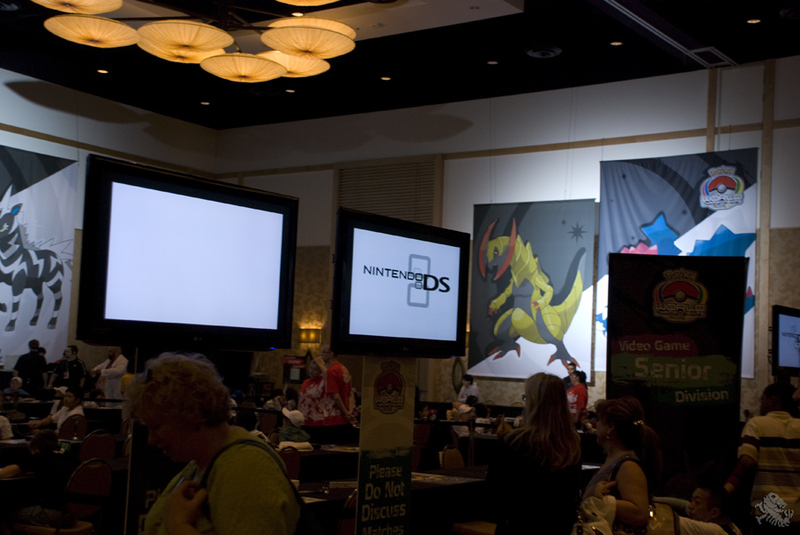 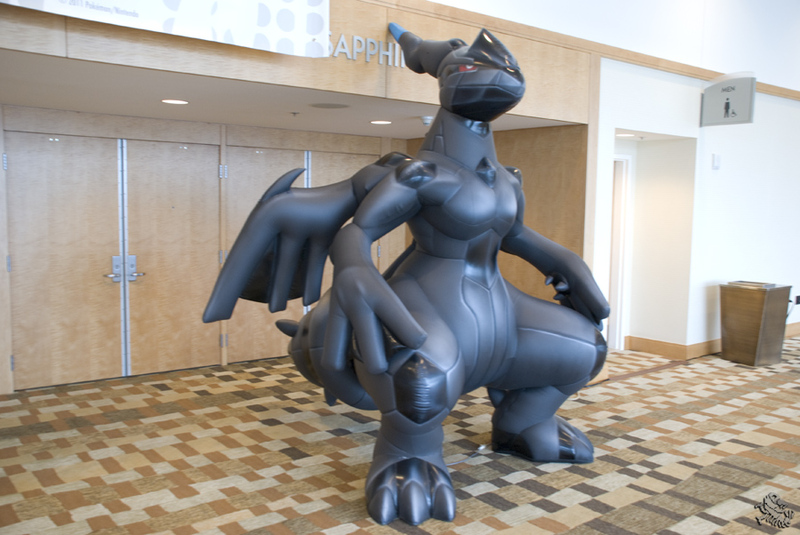 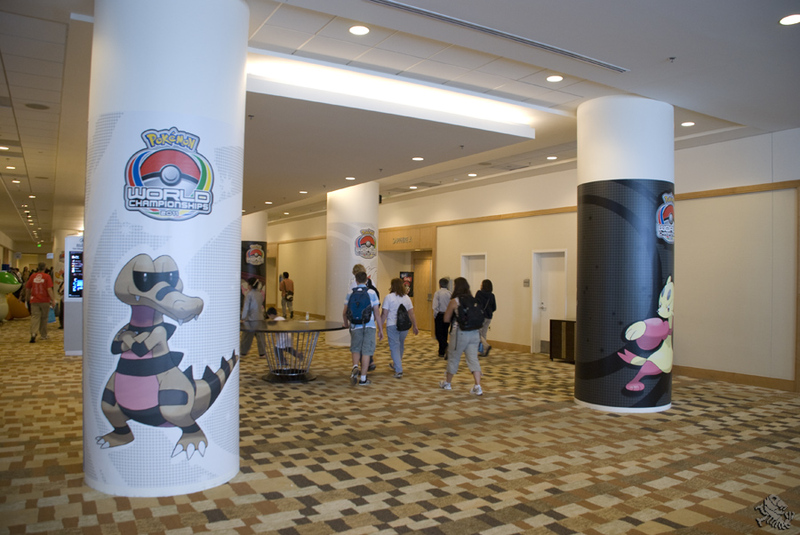 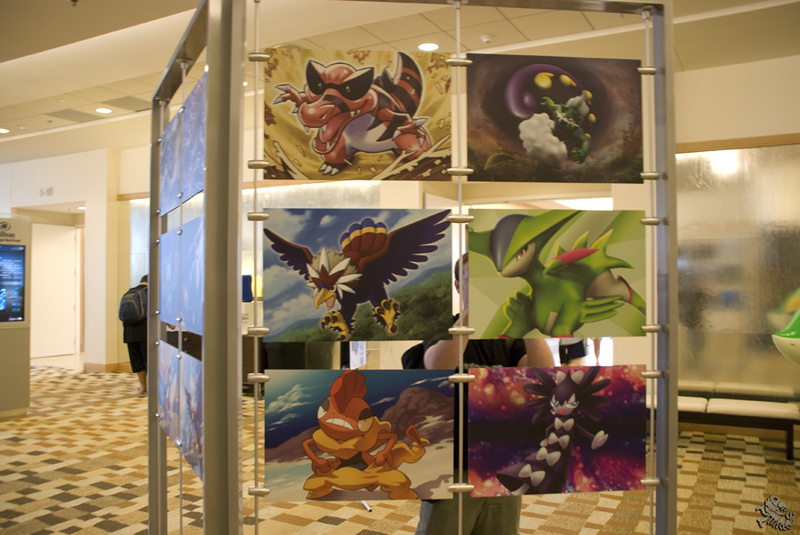 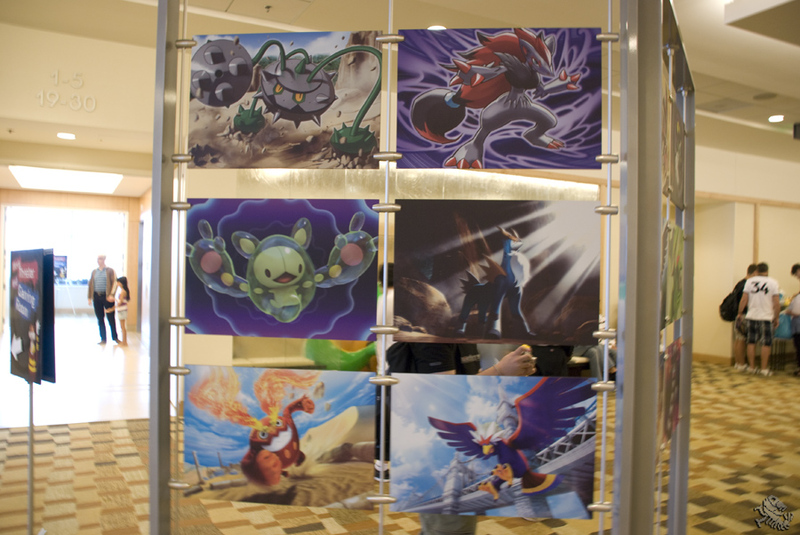 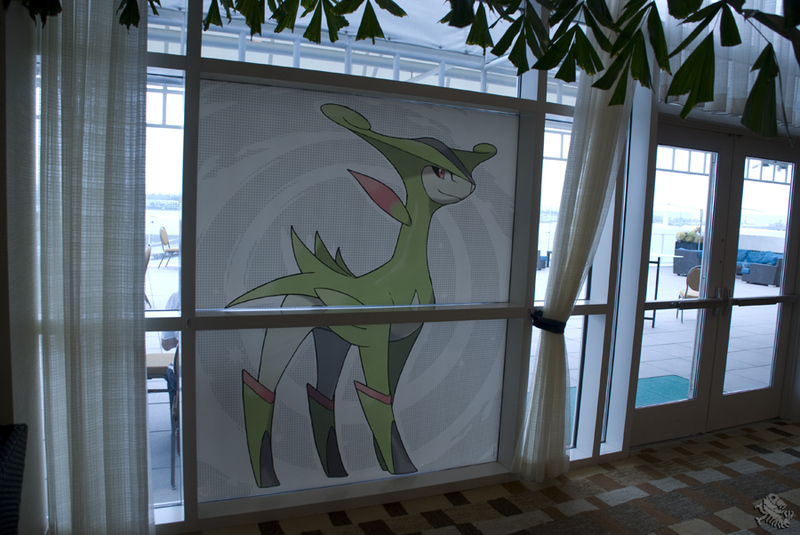 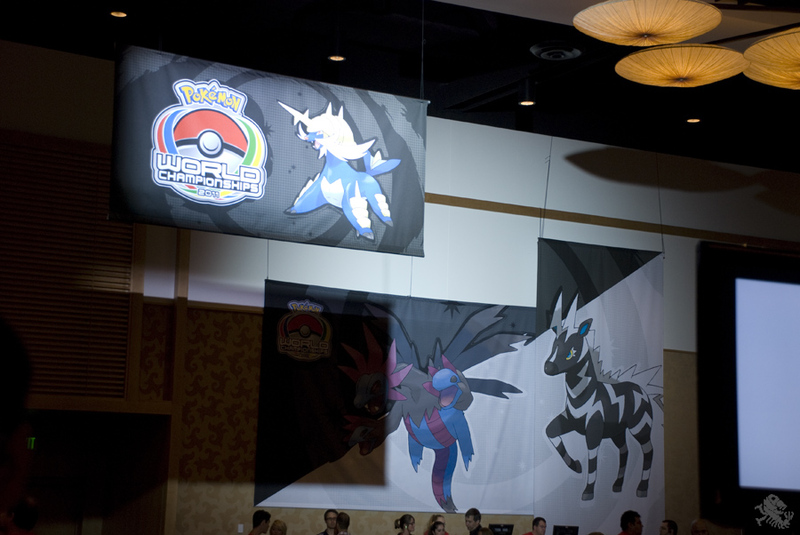 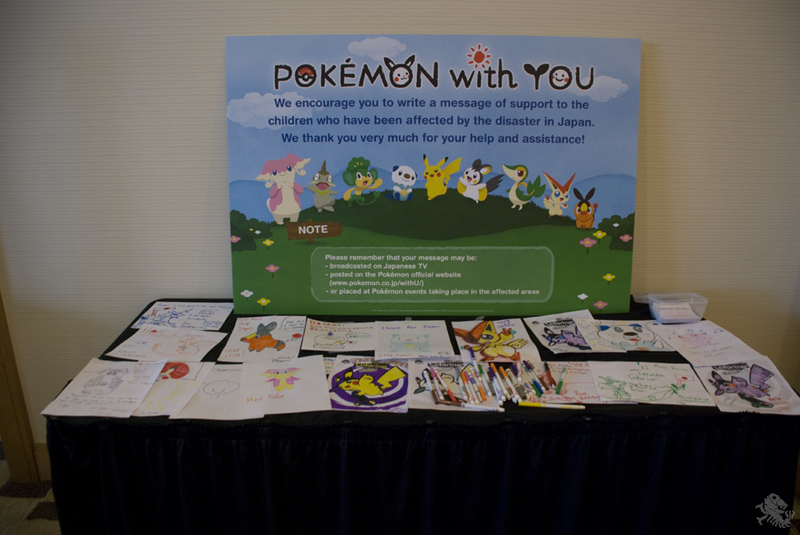 These included concept art from Pokémon Black and White, a look at the trophies and prizes among other sights. 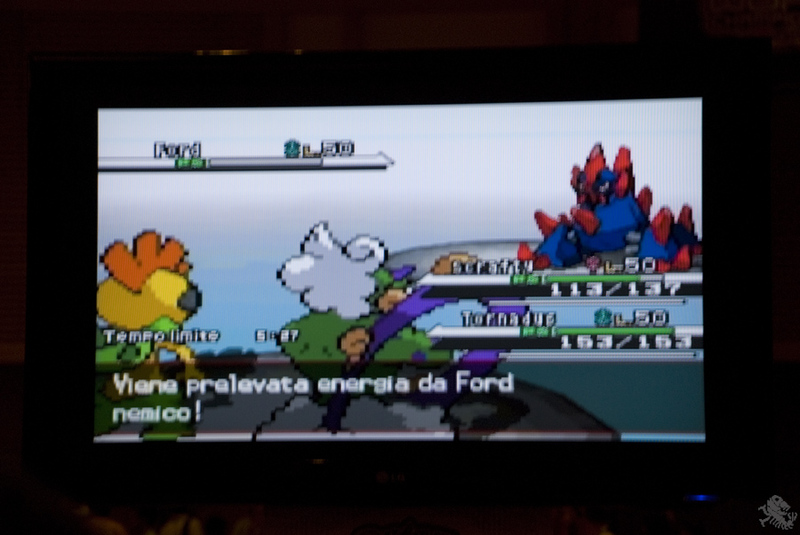 Soon, it was time to begin battling! 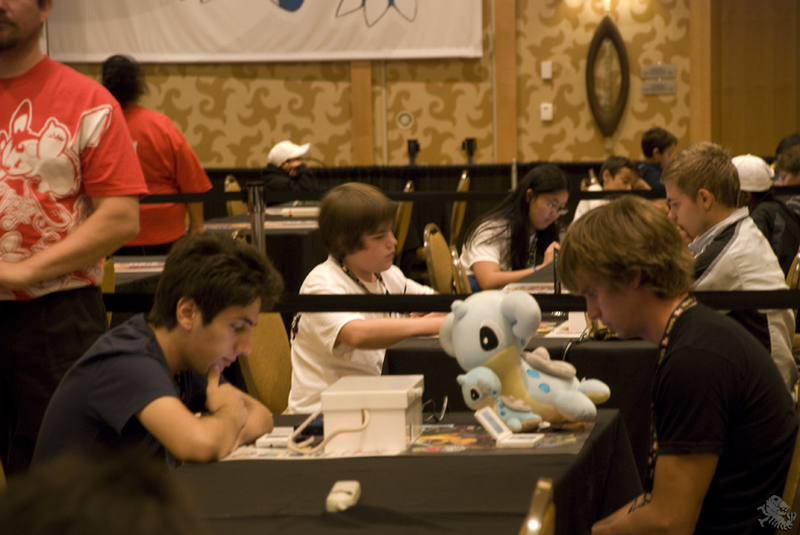 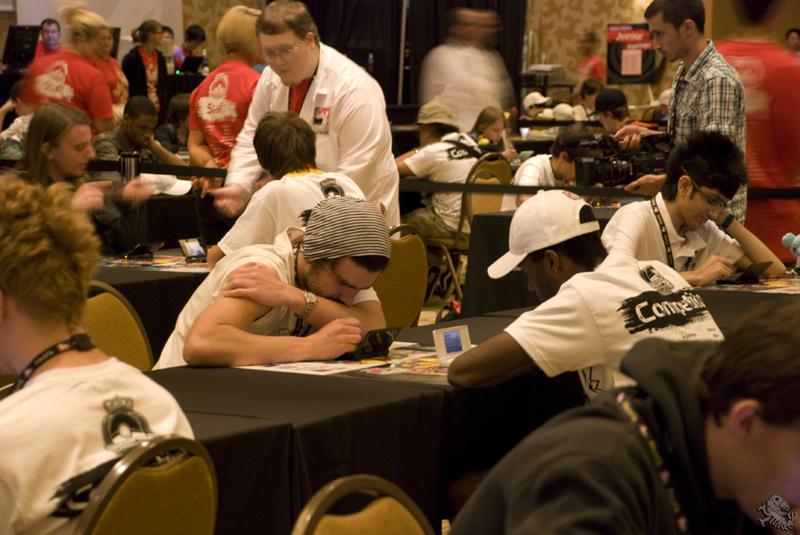 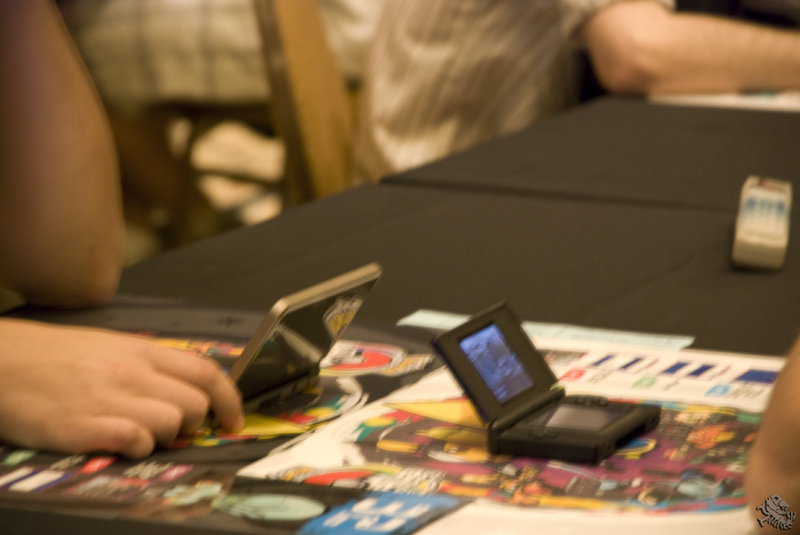 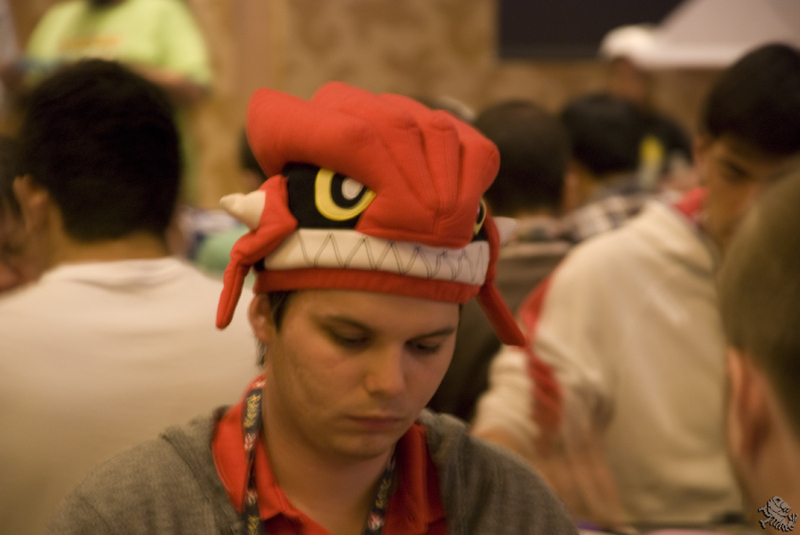 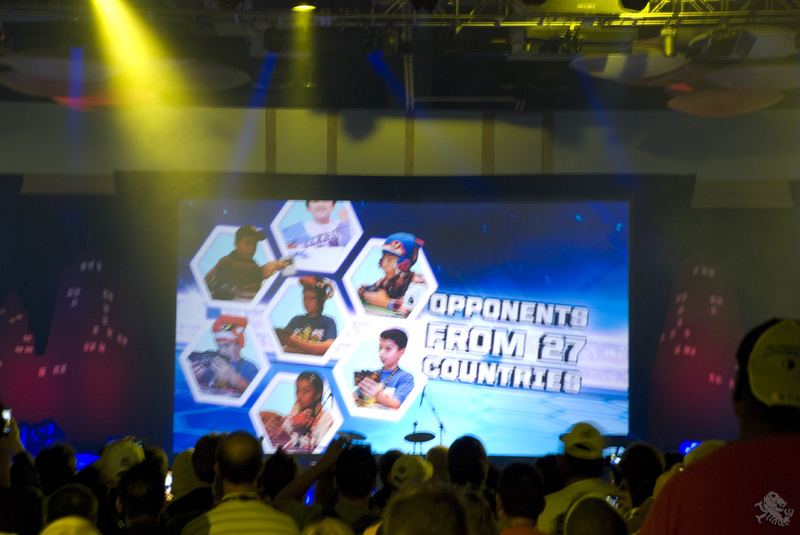 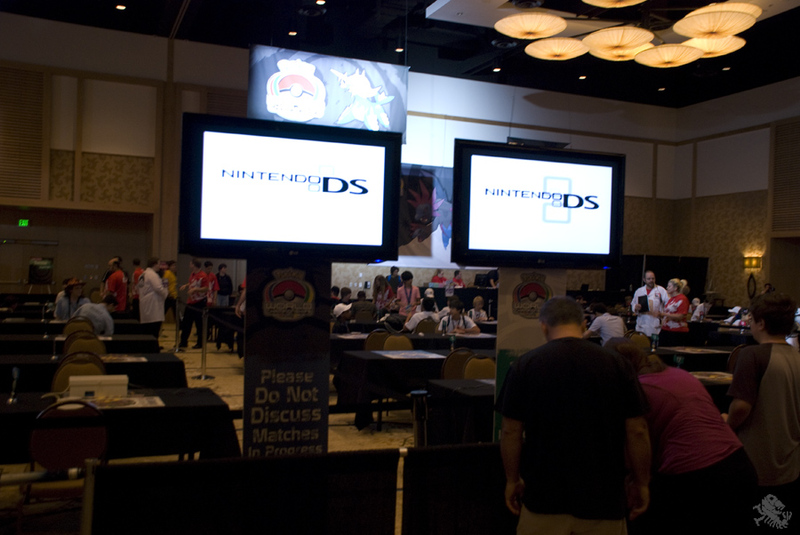 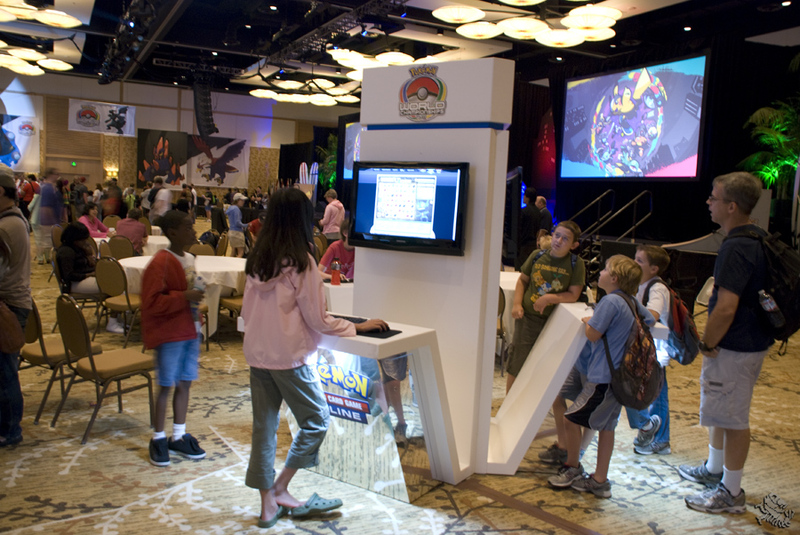 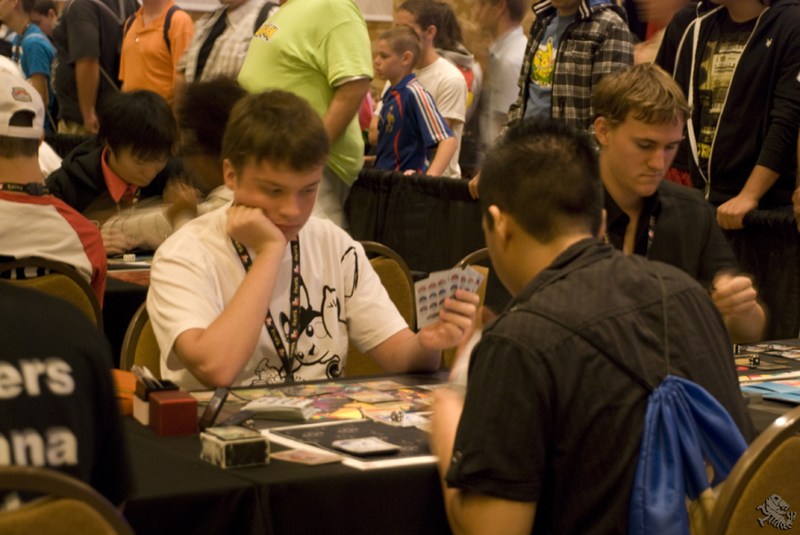 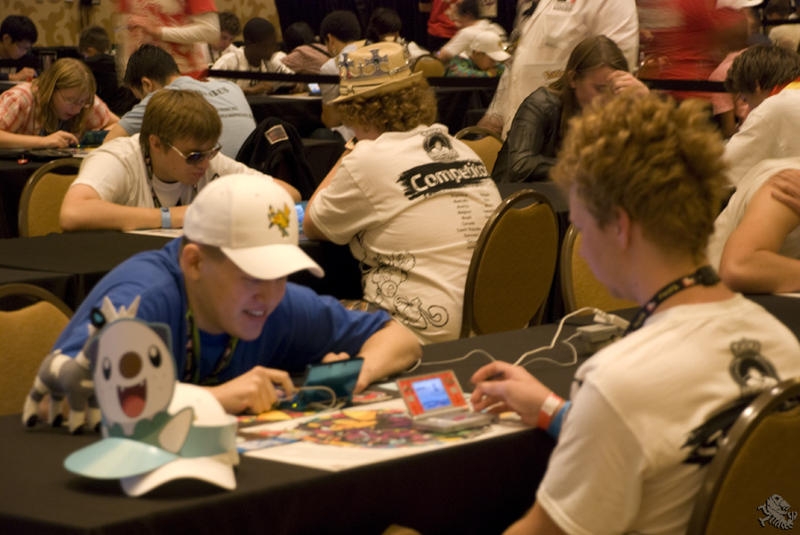 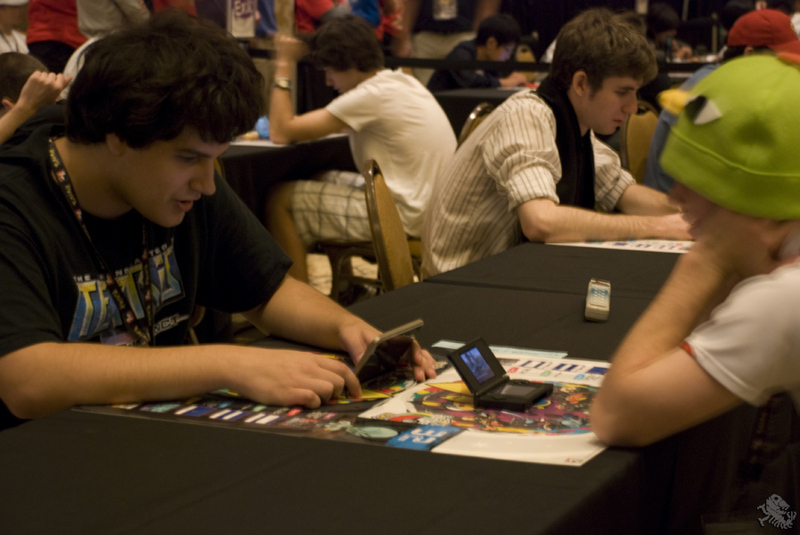 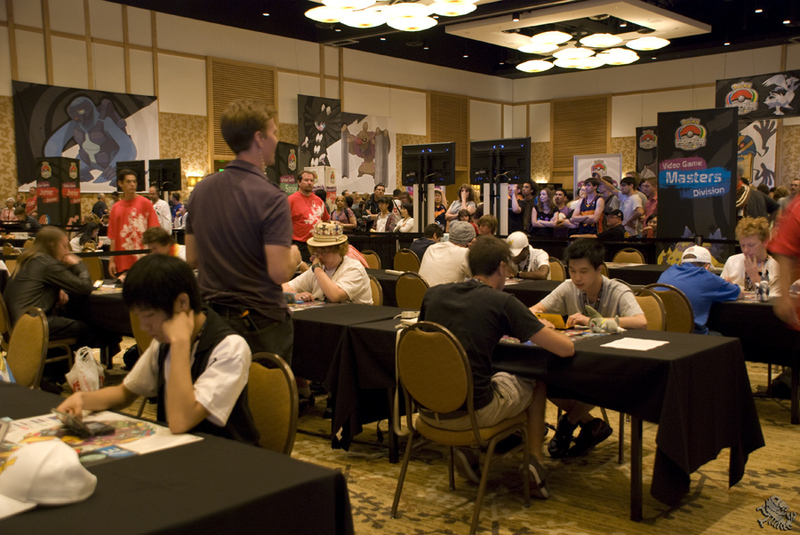 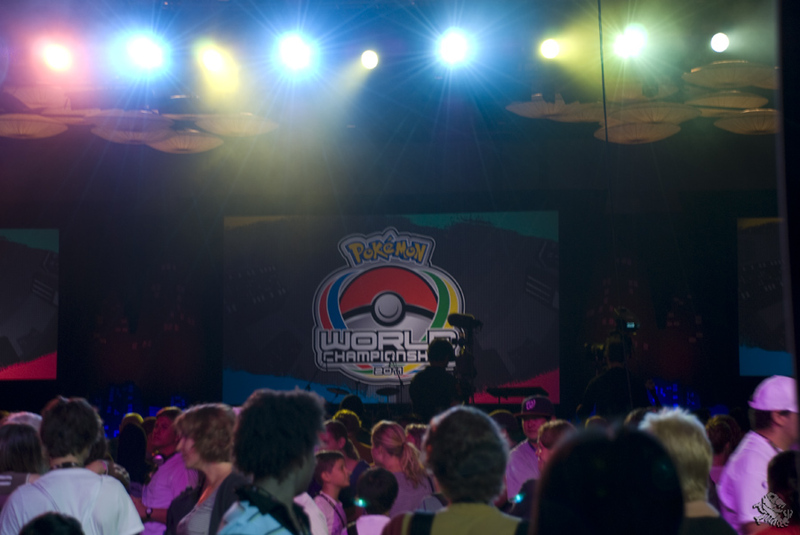 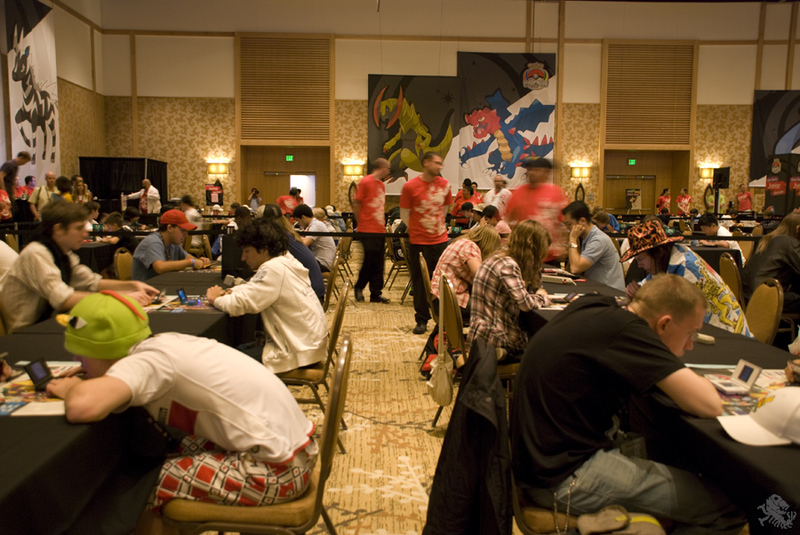 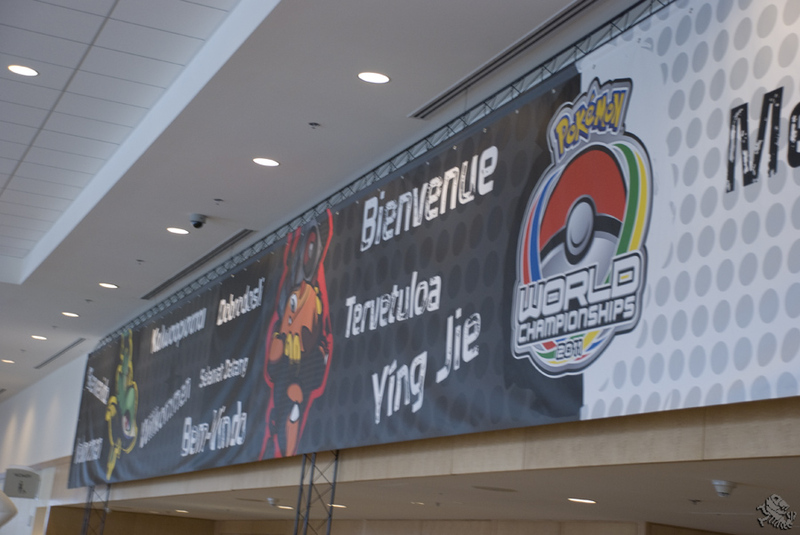 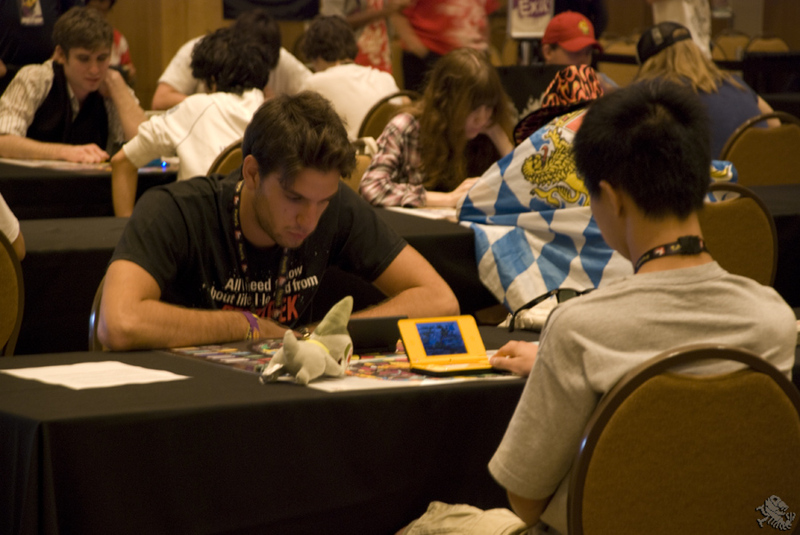 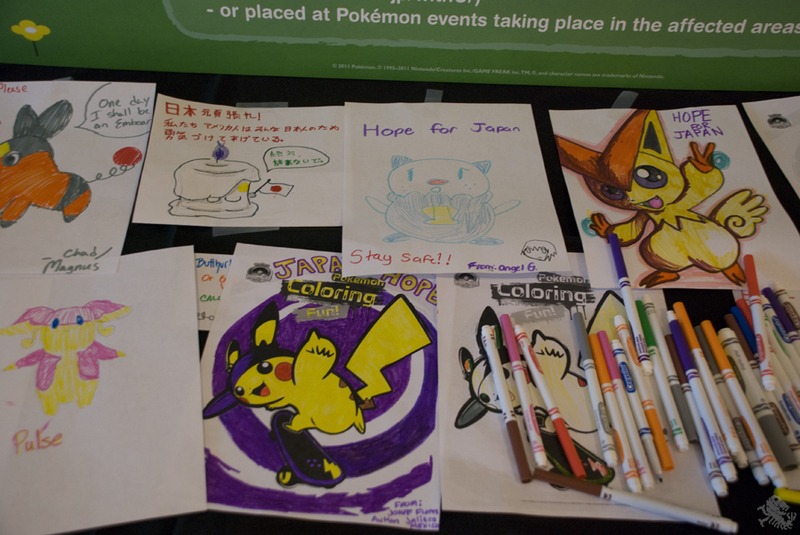 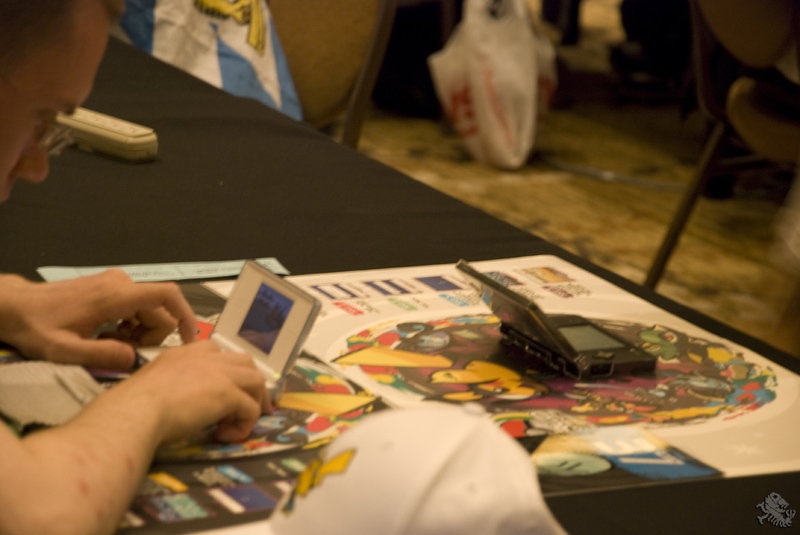 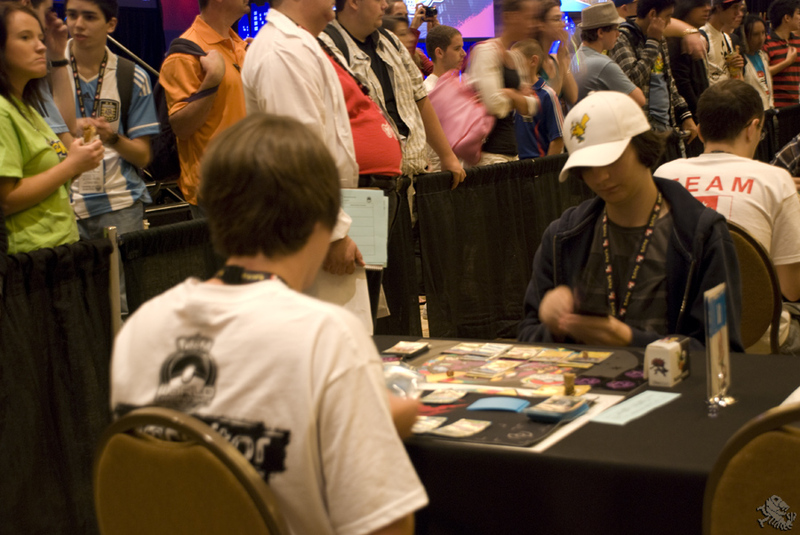 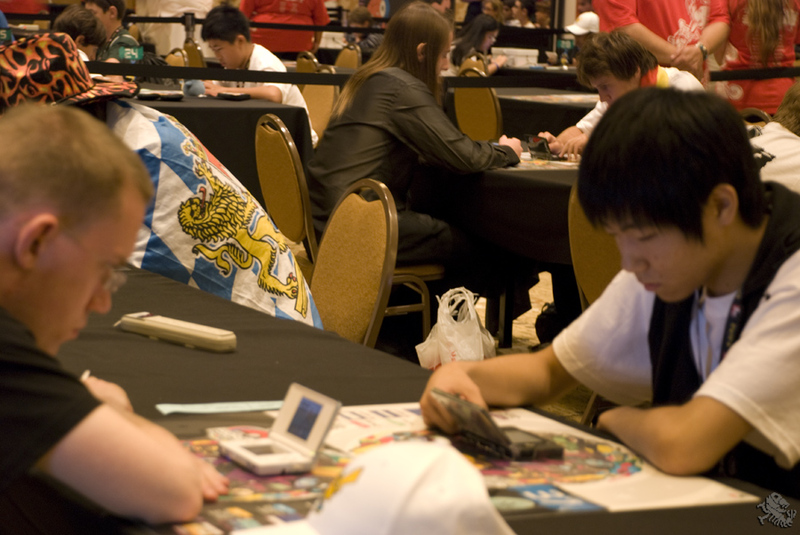 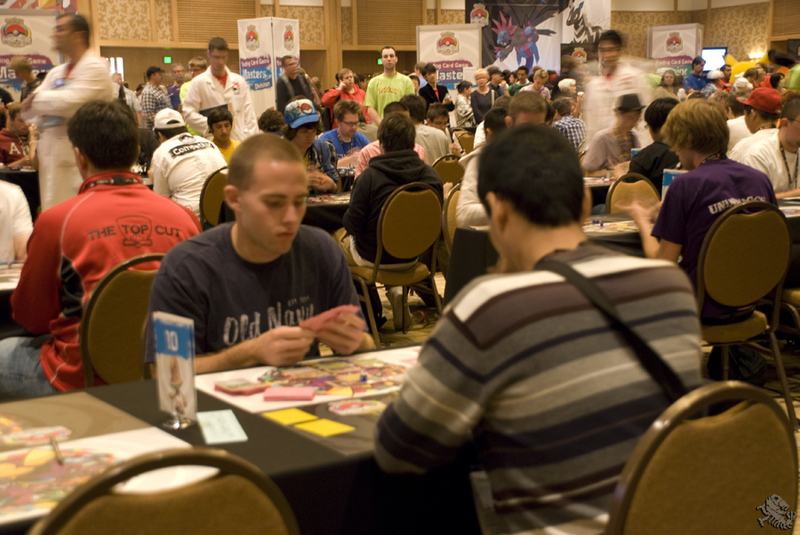 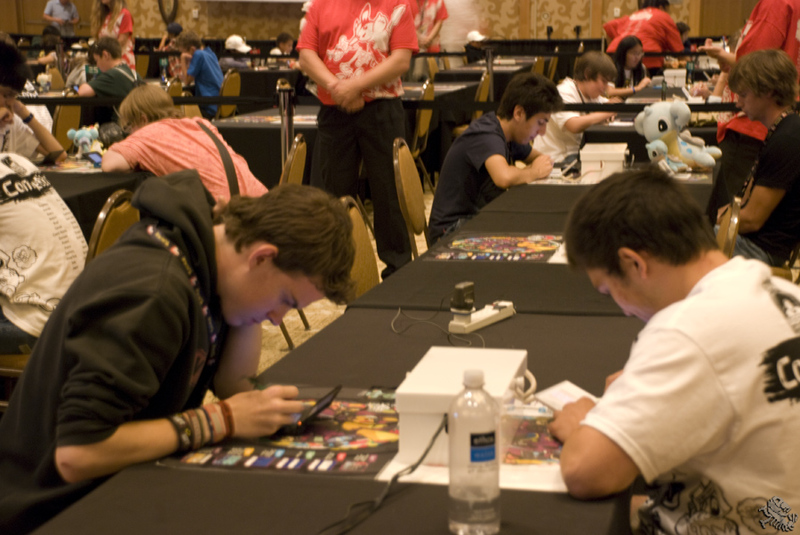 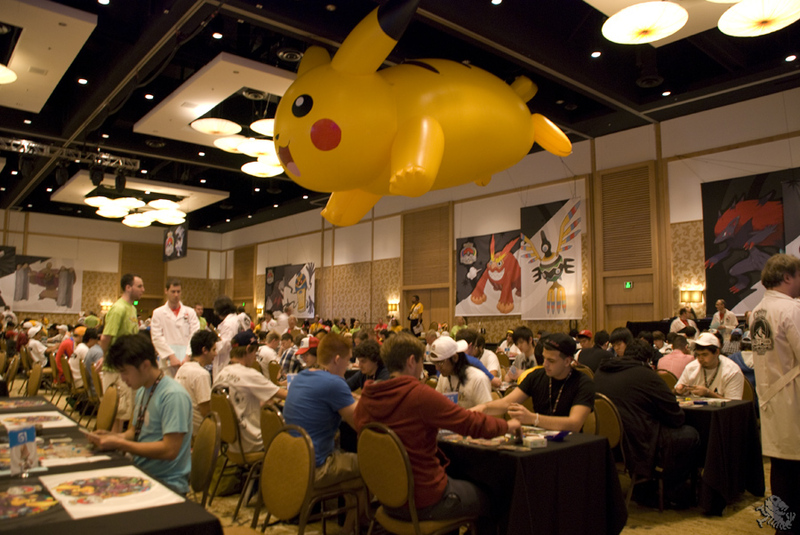 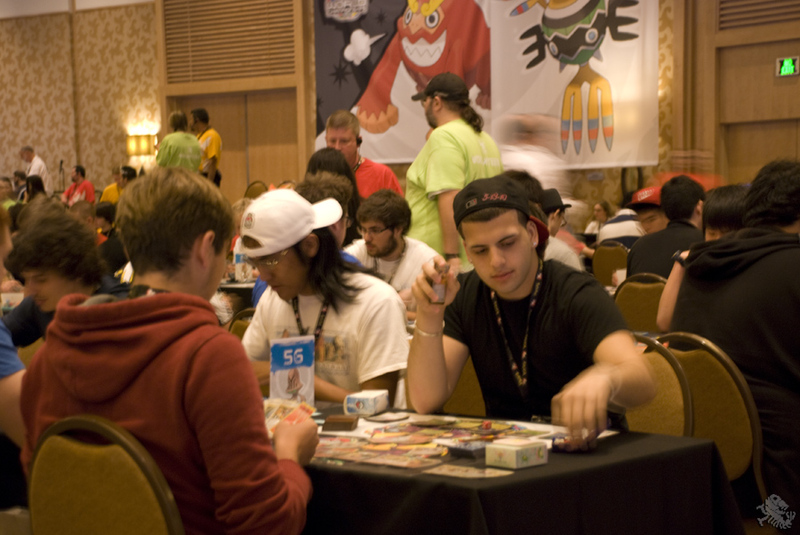 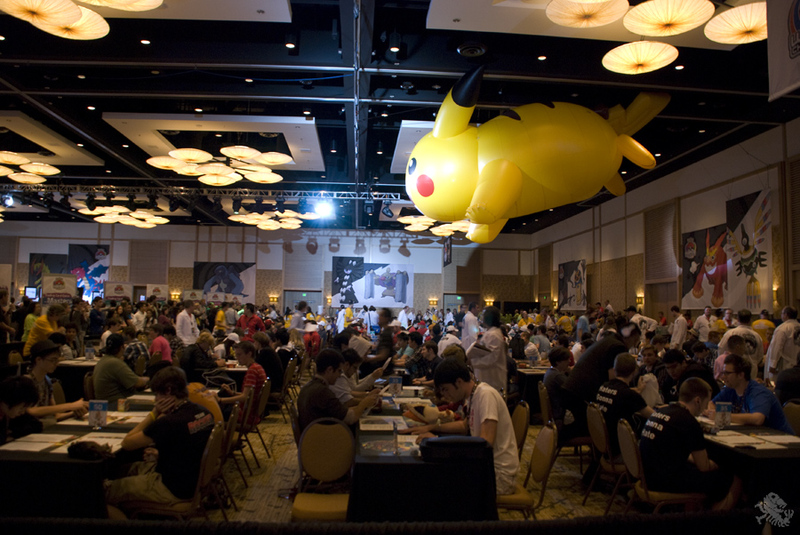 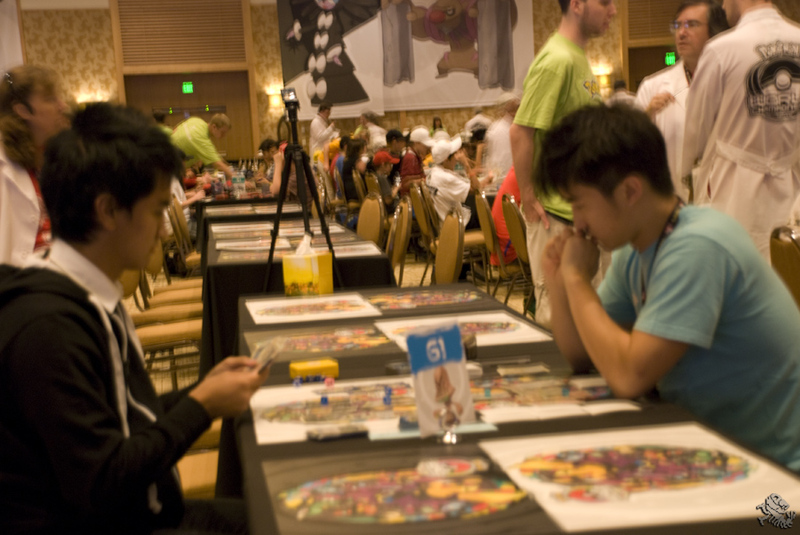 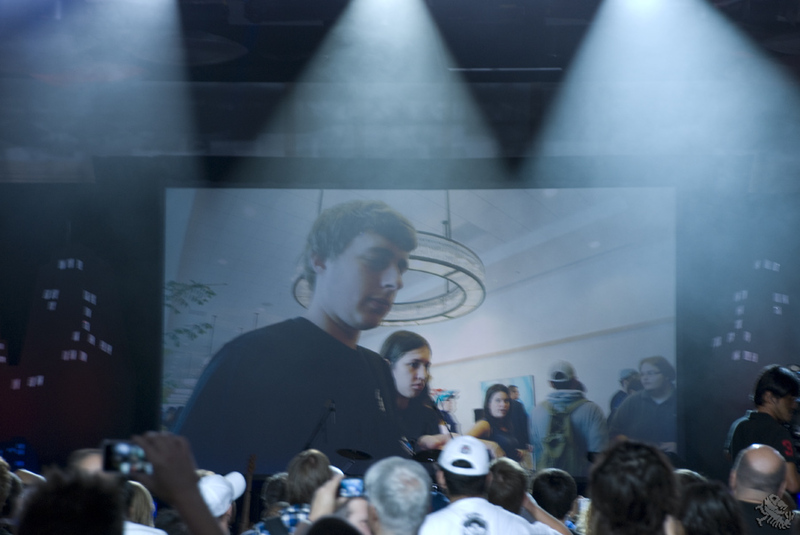 Players from all around the world were brought together find out which were the true Pokémon Masters. 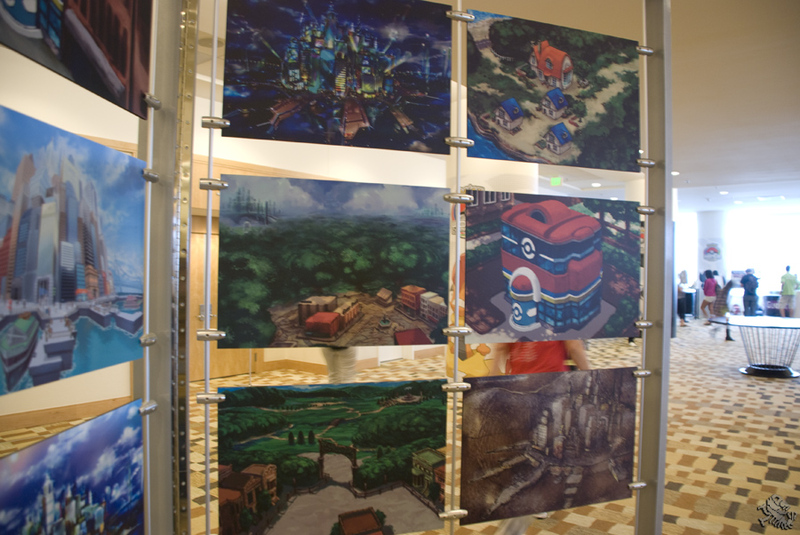 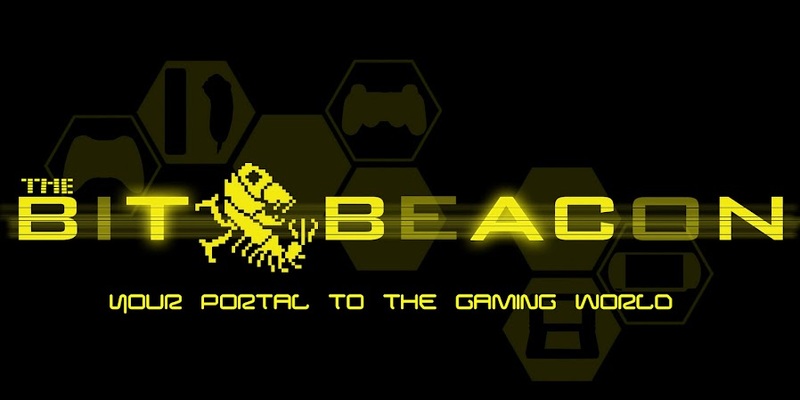 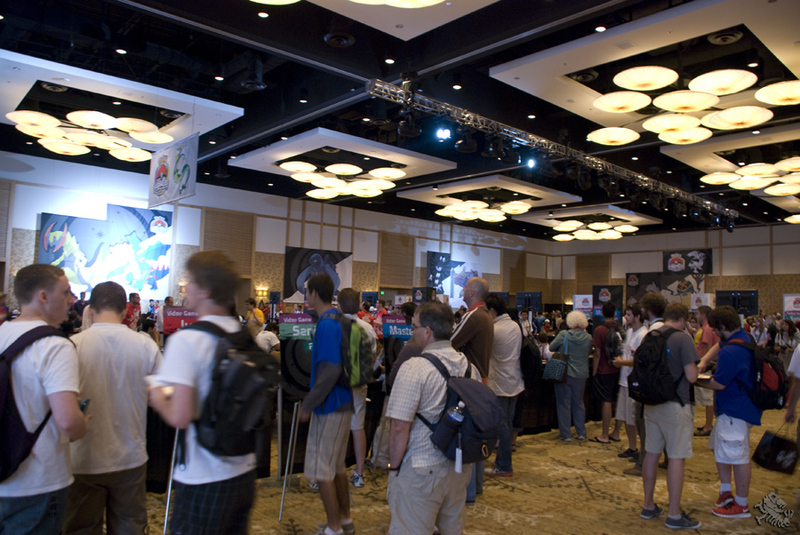 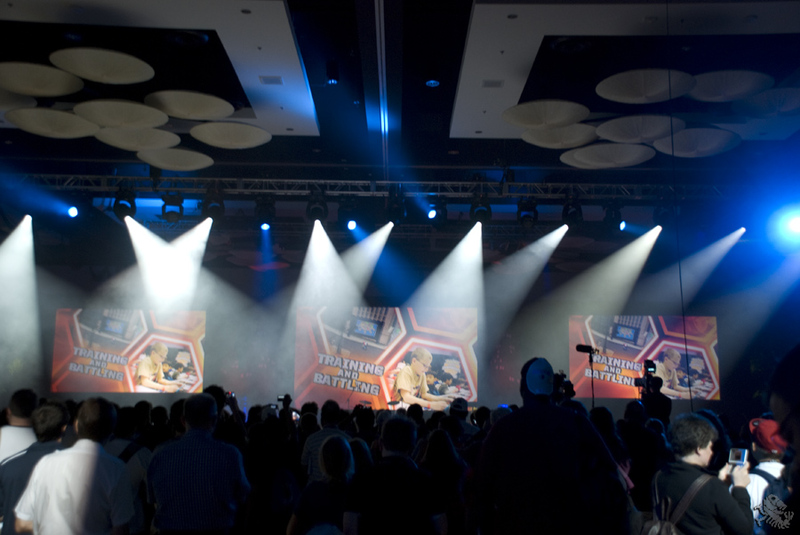 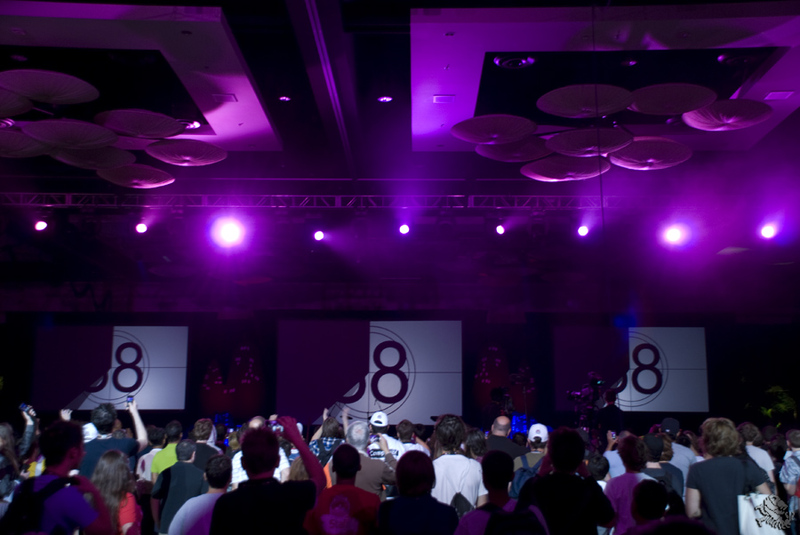 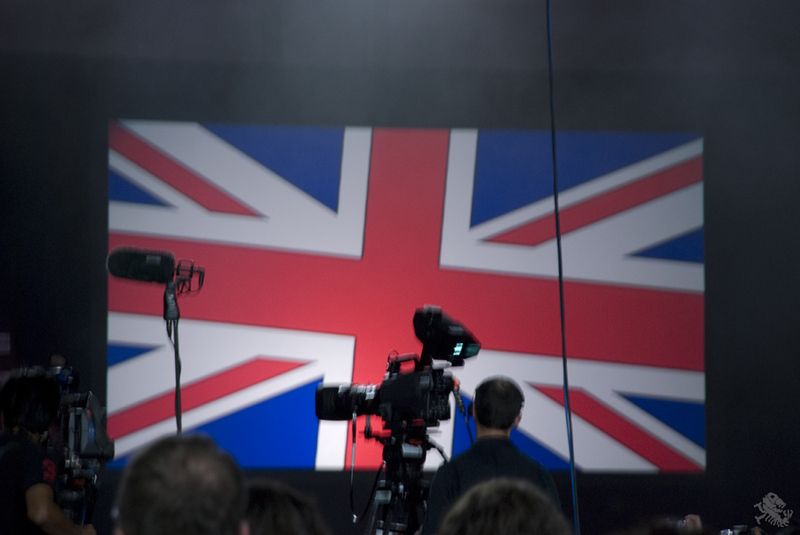 Also, Check out our previous coverage of the event.